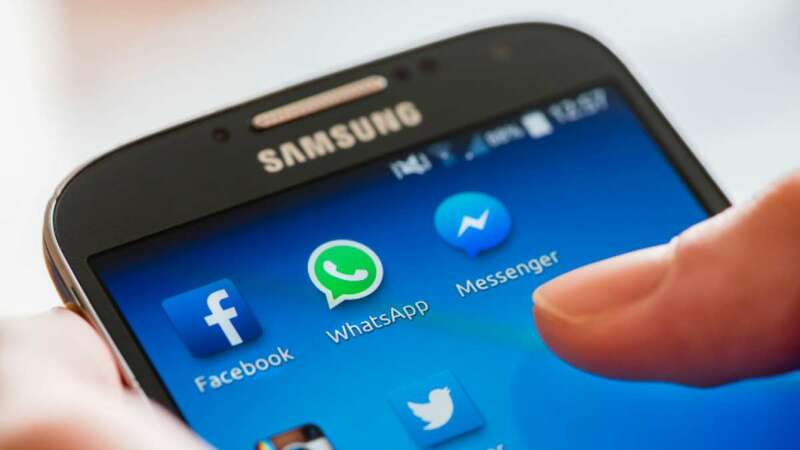 New Delhi : As per the latest tech update, WhatsApp, the popular free messaging app is giving more power to admins of group chats to enhance the experience. The Facebook-owned app has now introduced a new group feature where only admins will be able to send messages to a group. “One way people use groups is to receive important announcements and information, including parents and teachers at schools, community centers, and non-profit organizations. We've introduced this new setting so admins can have better tools for these use cases,” said WhatsApp in its official blog post. WhatsApp group appears to be frustrating sometimes with all the participants responding at the same time. Also, WhatsApp groups are likely to be used as potential tool to spread rumours and fake news among a large number of users, which is disturbing peace and harmony in the society. Owning to the increasing concern, experts at WhatsApp has come up with this feature, aimed to tackle troublesome issues. While all group members will be able to see these messages, only admins will be allowed to respond to these texts. Other group members can only read them. To enable this setting, open “Group Info,” tap Group Settings > Send Messages and select “Only Admins.” This setting is open to all users around the world on the latest supported versions of the app. Also, WhatsApp has recently announced a new feature called 'Dismiss As Admin,' that allows one group administrator to dismiss another, without removing him/her from the group. Before this feature, it was necessary to remove the person from the group and adding them again, in order to cancel its group admin features. The privileges enjoyed by group admins, is that only they are allowed to add participants to an existing chat. Similarly, only a group admin can remove people from group chats. In short, WhatsApp group admins now have controls to monitor who among the group members can change the group's subject, icon, and description. WhatsApp has also introduced new a feature with which users can't be repeatedly added to groups they have leave.